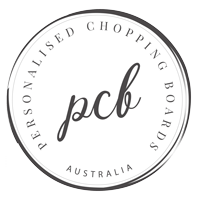 Beautifully engraved in our Australian workshop, these Personalised Pizza Boards are a great gift idea for the foodie and cook of the household, particularly if they love whipping up their own homemade pizza dough! Whether as a birthday, wedding, engagement, anniversary or Christmas gift, you’ll find a great range of designs below. 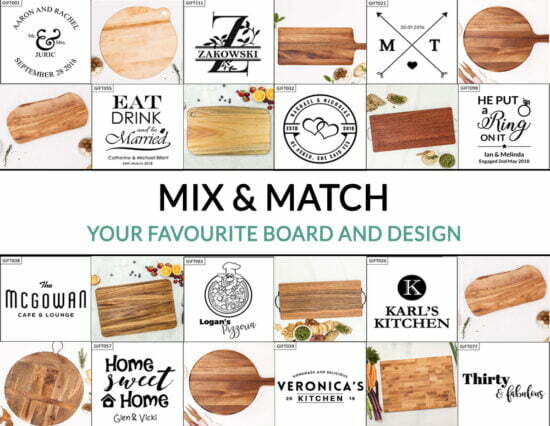 We are currently out of stock of our Personalised Pizza Boards, but not to worry! They are due to arrive back into stock in May.